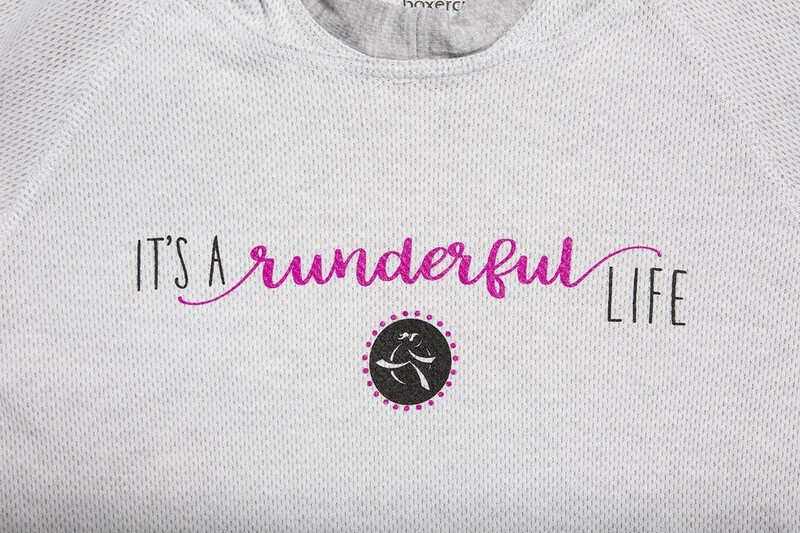 It’s a RUNDERFUL life! This sporty hoodie by Boxercraft can be worn as a sweatshirt or a jacket –which makes it the perfect piece for fall and winter days! The retro feel of this piece will compliment your individual style whether you’re lounging or out and about around town. 60% cotton and 40% polyester. Double-sided and durable. Features include: thumb holes, high low hemline and adjustable drawstring hood.